Australia’s most Prestigious race, the Melbourne to Warrnambool, has been run and won! The Melbourne to Warrnambool has been held since 1895, and as such is the second oldest race in the world. At one stage it was the longest bike race in the world at 300km, but due to route changes and bigger freeways being built the starting point had to be changed which has left it at ‘only’ 277km plus 4.5km of neutral which now gives the race a total of 281.5 km. I had an awesome day as DS for the Van D’Am Racing Team. Straight from the gun, the race was congested with multiple crashes and punctures making it a very sketchy start on a cold and frosty morning. 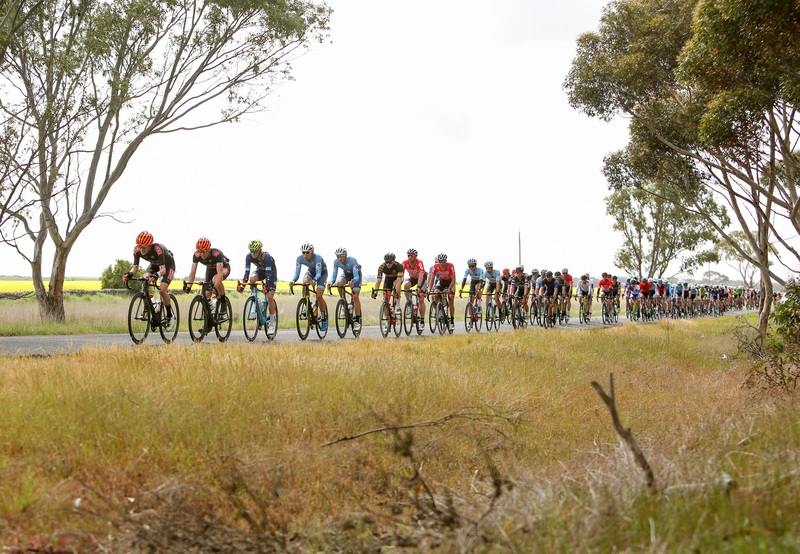 Unfortunately, we missed the early break that had six strong teams represented, and some very dangerous riders that included the defending champion Nathan Elliott (IsoWhey SwissWellness), Orica-Scott rider Rowan Wight, Brendan Davids (Oliver’s Racing) and Ryan Cavanagh ( NSWIS). Missing the move, and with the strongest teams all being represented, we weren’t in a good position. We had to put the team on the front of the Peleton together with GPM-Stulz & AMR Renault Racing. With Matt, Iven and Lachie doing the bulk of the work, we chased for 150km managing to bring the break back from 6 and a half minutes to within touching distance at the first KOM. With 200 kilometres in the legs, the race disintegrated through the two King of the mountain sections just after Camperdown. With three teams putting the pressure on the break to maintain their lead, the group of 6 leaders split taking the horsepower out of the group that had been evident all day. Our guys did an awesome job to bring back a super strong breakaway, which unchecked would have ridden away to the finish. The fact that the eventual winner was in that break was evidence of the horsepower available to the move. From then on the last 70km was attack after attack with the bunch splitting on multiple occasions with our guys managing to either be in the move or closing it down. Van D’Am rider Ben Andrews made a very decisive move in the final 30km, however, a couple of the strong teams had missed that move and turned the gas on to shut it down. At 7 km a dangerous move went which included Koen De Kort from Trek Segafredo. This group got to 20 seconds and with 4 kilometres to go looked like it was going to be the winning move. This move was missing a few major players, so was quickly dragged back. 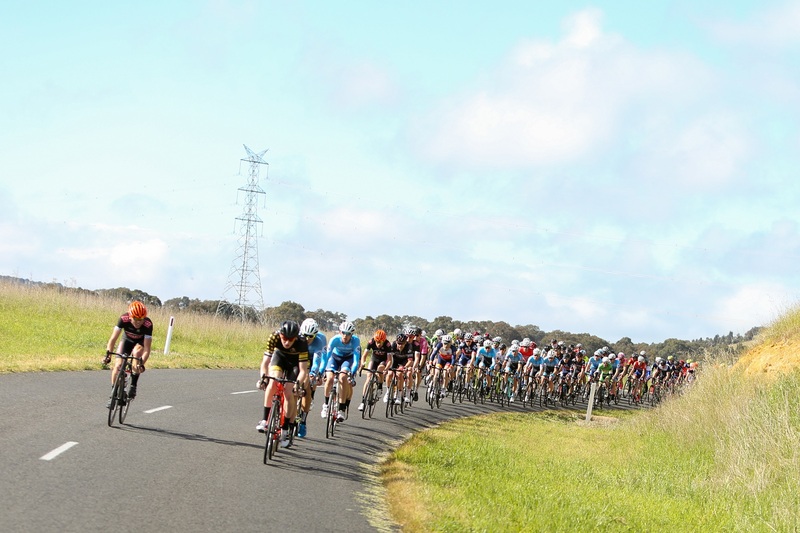 Nathan Elliot and Tom Robinson (NSWIS) broke free from this move shortly before it got brought back through the rolling hills closing in on the uphill finish into the city of Warrnambool. Elliott’s break went out to a 150-meter gap and with the final in full flight took a very special ride to hold onto victory by a slender two seconds. A big Congratulations to Nathan Elliott on his back to back victories, on what was a massive ride! 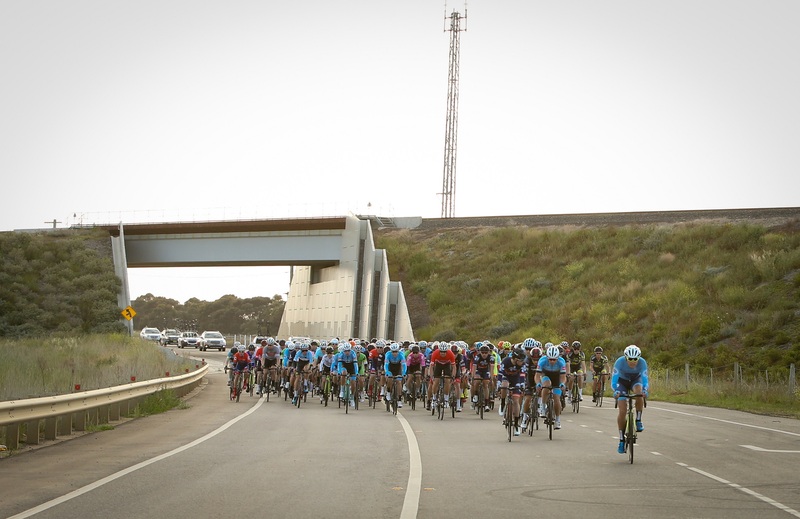 In the break all day and then having the legs to ride away from what was left of the front group coming into Warrnambool! 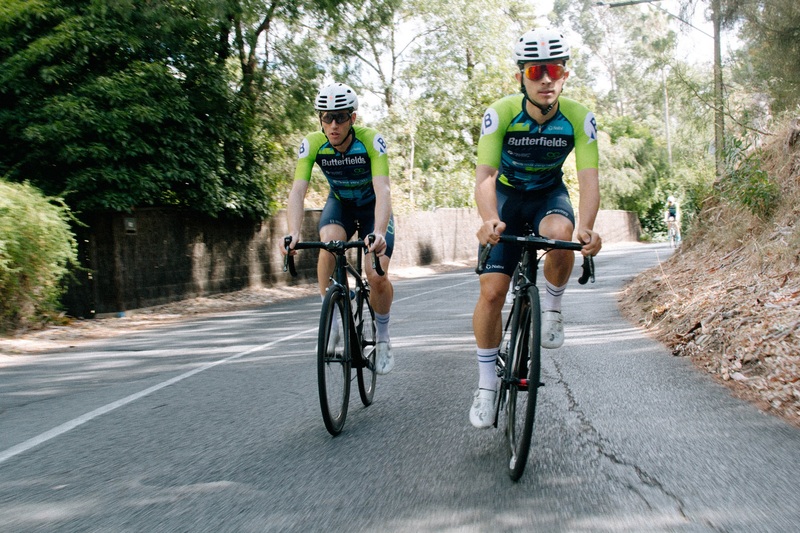 After using up all of our guys to bring the break back for Callum Pearce and Ben Andrews, we had three riders left in the front group with Jason Thomason keeping Ben and Callum company. Ben Andrews made an excellent effort to finish 13th at just 20 years of age. Ben avoided a nasty crash in the bunch which saw ten riders crashing 100 meters to go it holding up a bunch of riders, and leaving a few riders with broken bones and a tonne of lost skin. Callum Pearce also did an awesome ride to finish front group in his first year out of Juniors, at only 19 years of age, in a race 100km longer than any of the previous races he had ever ridden. 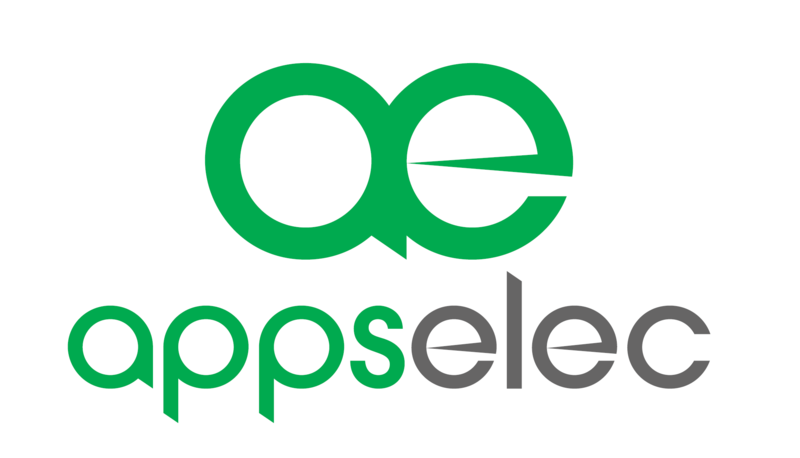 Thanks to all those who supported the team. 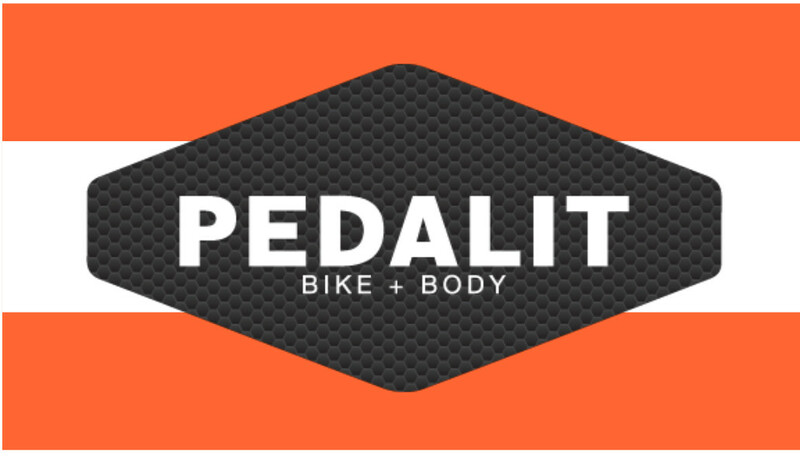 Our sponsors who make it all possible and a special shout-out to Michael Allford for playing super soigneur for the weekend. Until the next edition, BJ.